Get ready for a brand new way to keep up with reality TV's royal family. According to TMZ, Kris Jenner has pitched an animated television series to The Weinstein Company this month — which means the world might soon get a cartoon show starring the Kardashians. 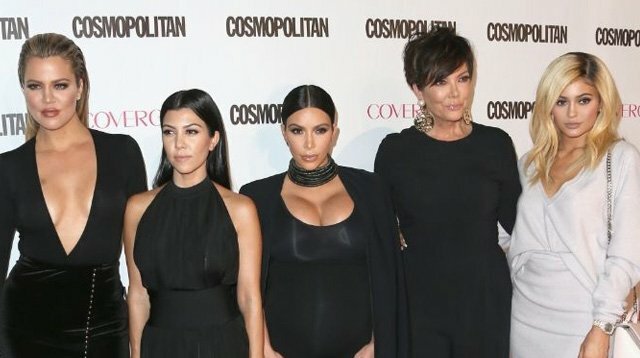 Featuring animated versions of the entire family (minus Caitlyn Jenner), a source close to Mama Kris says that the show was a "primetime pitch" and would be aimed at adults. There's no word yet on whether Kim, Kourtney, Khloé, Kylie, Kendall, and Kris will be doing their own voice acting for the project, or what the show will be about, but it's fair to say the series is going to be entertaining. In the meantime, Keeping Up With the Kardashians airs Mondays at 9 p.m. on E! Philippines.